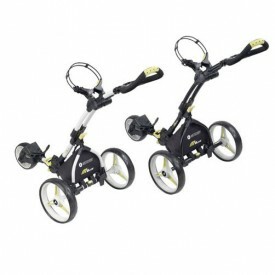 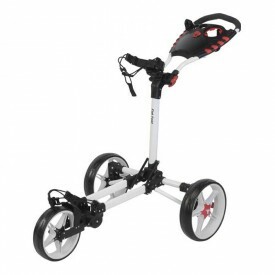 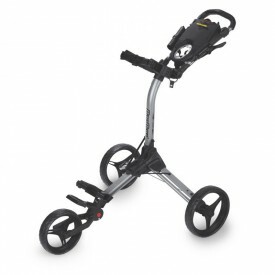 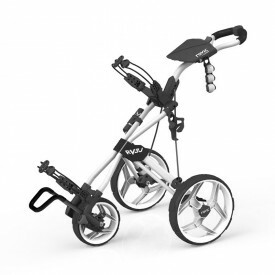 Purchasing golf pull trolleys and getting it right can be a conundrum, as you can buy them with two, three or four wheels. 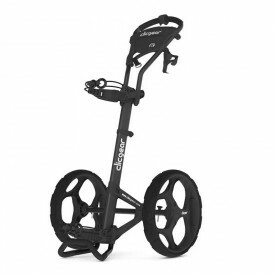 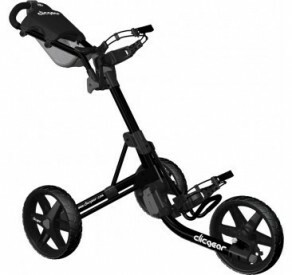 Here at Golfsupport, we work with a number of leading brands, including BagBoy, Big Max and Clicgear, and carry a range of trolleys that will suit budgets of all ranges. 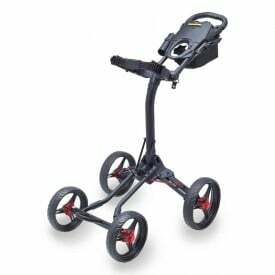 If you need some help through the process, to ensure you pick the right trolley for you, please do get in touch via our 'Contact Us' page. 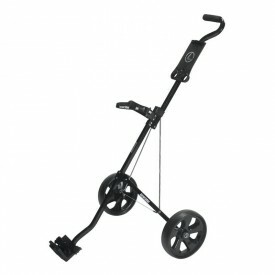 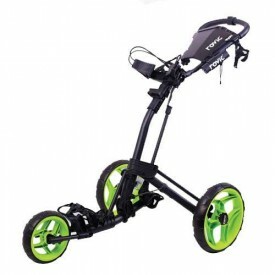 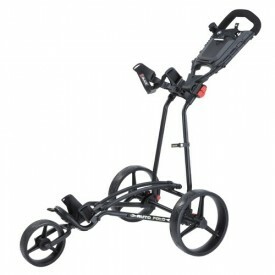 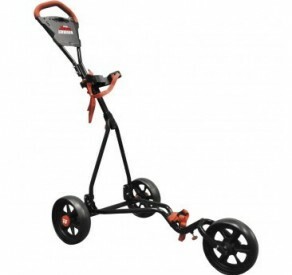 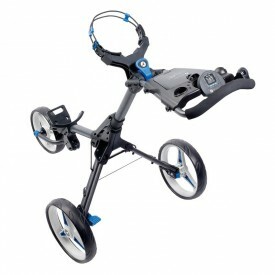 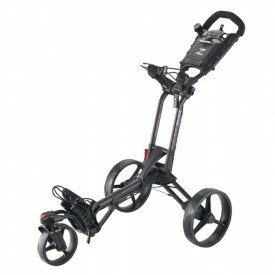 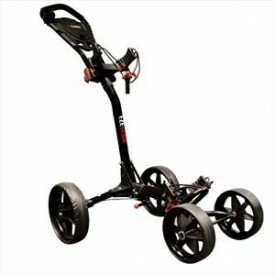 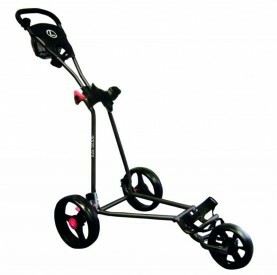 And remember, when purchasing a trolley, Golfsupport offer a Price Beat guarantee if you can find it cheaper elsewhere!